The story starts with Captain Hook killing Wendy and her brothers, and then hanging their corpses in the beach… wow. This causes Peter Pan to lose any happy thoughts he had, making him unable to fly. Looking at some comments made by the dev, it seems that this story was done so he wouldn’t have to create a flying mechanic, which is understandable, but holy hell, this is a little too dark. The story sounds like some kind of edgy fanfic, yet when you play the game it feels like just another happy adventure game. Anyway, once you start the game, the first area where you appear looks somewhat familiar to the Kokiri Forest, Tinkerbell is there saying “Hey! Listen!” to help you out at some moments and Peter Pan looks strangely familiar like he could scream “HYAAH” at any moment. 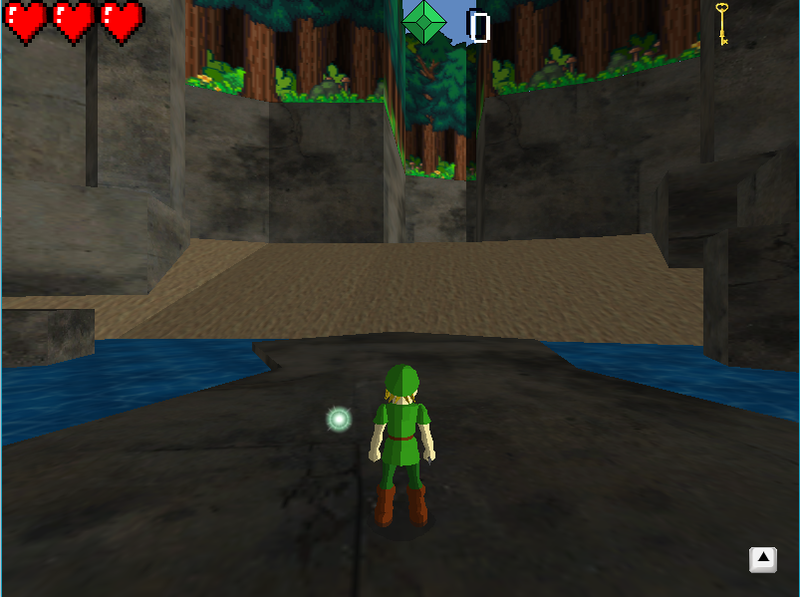 Of course, all of this is because the game draws a lot of inspiration from the Zelda series. Even the developer stated that he wanted to add a lot of movements options to Li- I mean, Peter Pan, similar to Zelda, like strafing, jumping and a bunch of combat maneuvers. Sadly, this never came to be due to time constraints, and Peter Pan controls very clumsily, with the combat boiling down to easy and boring hit-and-run tactics. The best strategy is actually to simply avoid the enemies, there’s no point in fighting them. Even Captain Hook, the final boss, has the same simple AI where he just slowly follows you around and hits you when you are close enough. 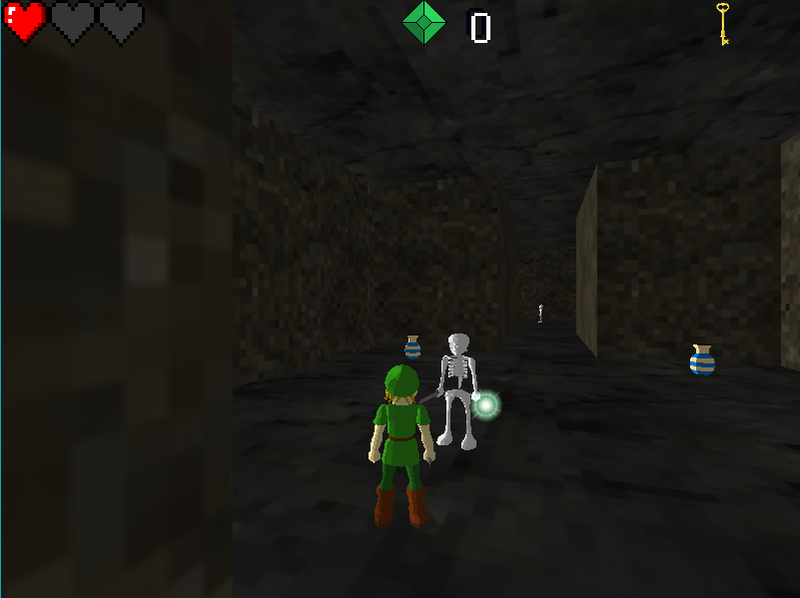 The game is also pretty short, only having a single “dungeon”. In reality, there are like two or three fetch quests until you are finally able to fight Captain Hook. 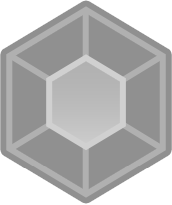 There are no puzzles or anything of the sort, and frankly, the game is fairly simple and boring. I like the graphics though, they are very rough but I find them somewhat charming. 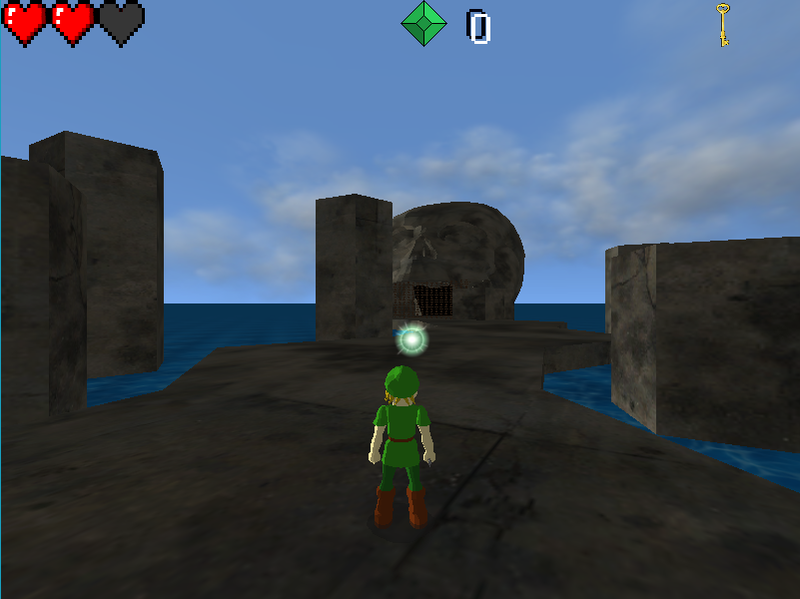 The Never Woods and the Skull Dungeon look very blocky and bad though, a few extra decorations would’ve helped a lot. There are a few nice touches here and there, like the possibility to buy health potions (pretty unnecessary due to how easy is the game) and two side quests to gain extra heart containers. The first one is about finding a bunch of marbles and giving them to his owner, while the second one you have to buy it at a price of 20 crystals. Both are pretty easy, though there’s a bug with the crystals one where if you talk to the NPC again a bug will prevent you from exiting the dialog box, the only solution is restarting the whole game again. Thankfully the game is short enough that you can restart the game and finish it in around 15 minutes. Overall, the game is pretty short and interesting, but a little rough around the edges. It feels like a little more development would’ve helped the game shine a little more though, the potential is there. There’s also the chance that the Zelda nostalgia isn’t making me look at the game as harshly as I usually do. But would I recommend it? Not really, but if you have 15 minutes with nothing better do, this game isn’t that bad.